Sunday, June 24, 2018. You ARE Important. Every person has an important role in the body of believers. 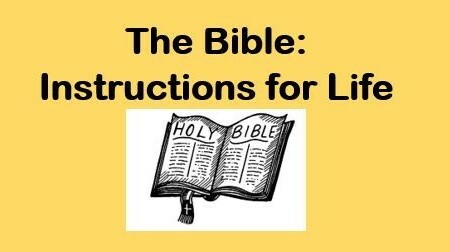 The Bible: Instructions for Life. This sermon is part of a series called The Bible: Instructions for Life.. There are 3 other sermons posted in this series.